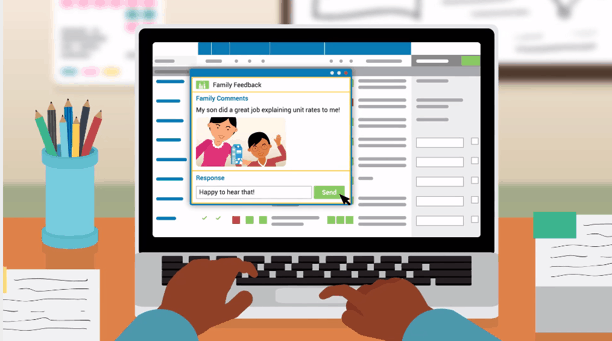 As reported in The New York Times, Family Playlists™ transform the learning relationships between students, families, and teachers. 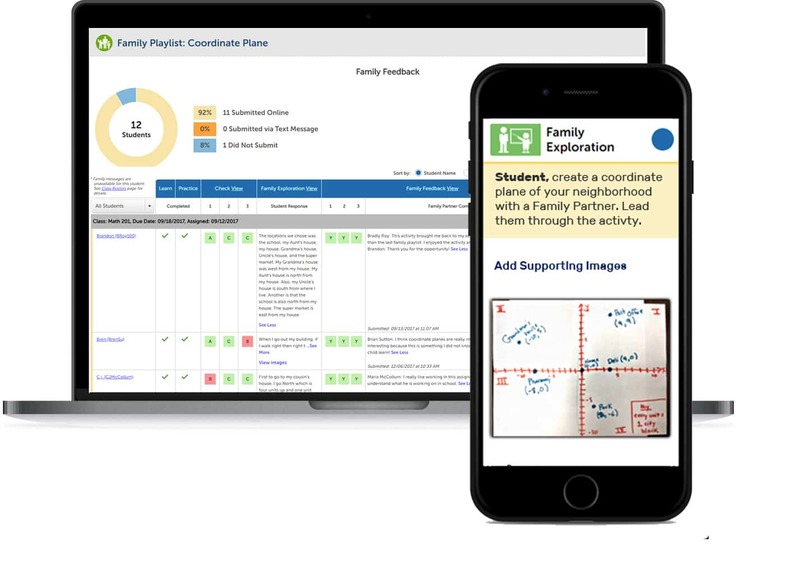 The innovation leverages family engagement to drive student mastery and social-emotional learning. 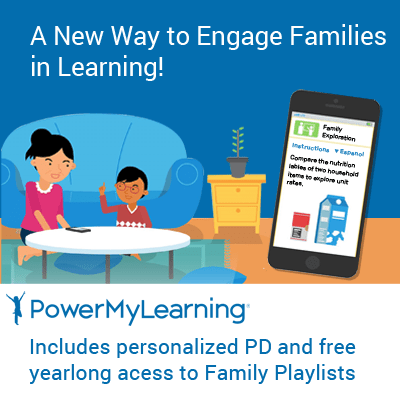 For a limited time, teachers in grades 3-8 can get Family Playlists and personalized PD for a fraction of the total cost through the PowerMyLearning Family Engagement Innovators Program, exclusively available on DonorsChoose.org. Click to start your project today! 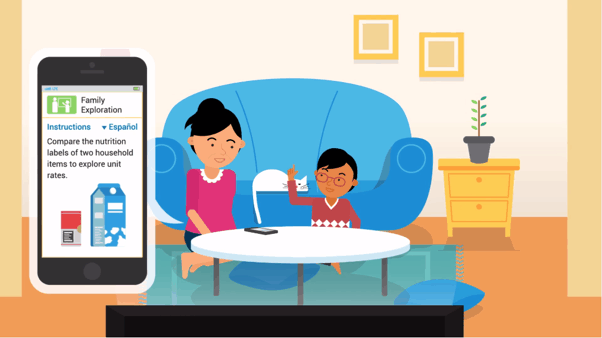 Engage families using mobile-friendly, multilingual home playlists that put students in the role of the teacher at home, leading their families through dynamic home learning activities. Use Family Playlists with existing curriculum, assigning them at the end of instructional units. Family Playlists were designed based on the core concepts of the Johns Hopkins “Teachers Involve Parents in Schoolwork” (TIPS) program. 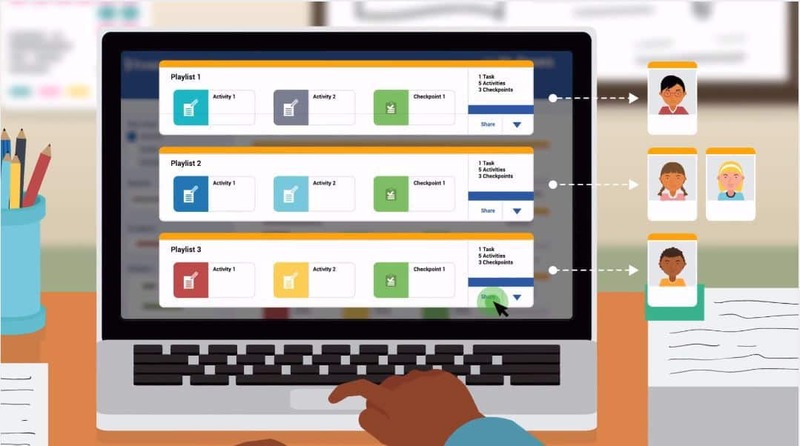 Students review, practice, and check their understanding of a classroom concept using a series of interactive digital activities and assessments. 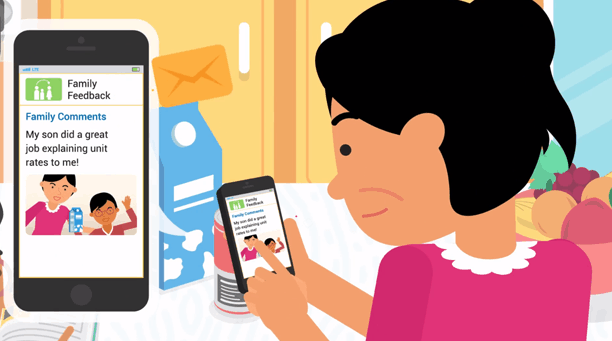 Family partners receive a text message in their home language with a link to open a mobile-friendly version of the playlist (no sign-in required). Students “teach” family partners what they learned by completing a Family Exploration activity together at home. Family partners send feedback (including photos) to the teacher about the experience such as how well the child understood the concept or explained the lesson. 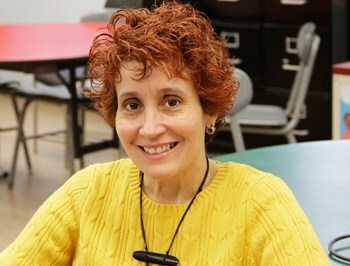 Teacher views report, responds to families, and determines how to better meet students’ academic and social-emotional needs. 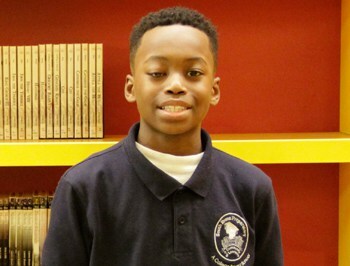 At PowerMyLearning, we believe that students are most successful when supported by a triangle of strong learning relationships between students, teachers, and families. 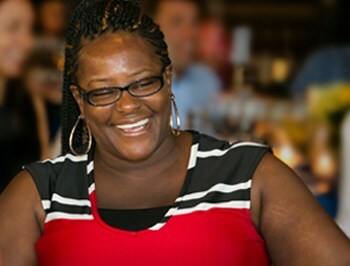 Hear from our partners using Family Playlists. Want to bring Family Playlists to your school? 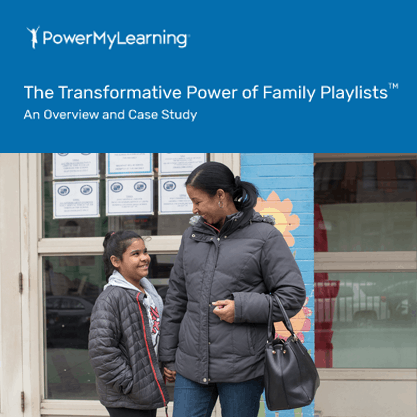 Read our Case Study to learn how Family Playlists transformed family engagement at South Bronx Preparatory, a district middle school in New York City. Our teachers love Family Playlists. They shift the homework dynamic from compliance to engagement. 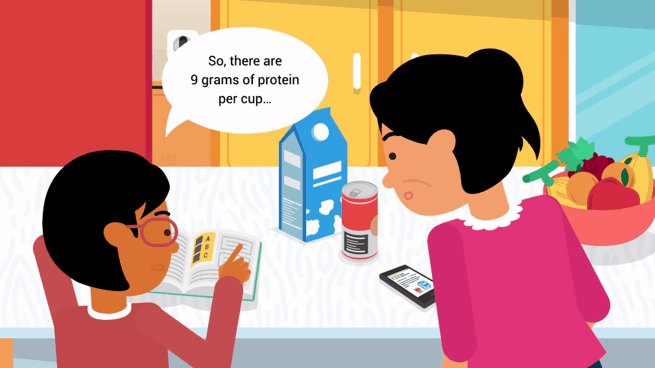 Students learn the material better, and our teachers can gain a deeper understanding of each student as a whole child so they can personalize their interactions and improve student outcomes.